MongoDB in Action is a comprehensive guide to MongoDB for application developers. 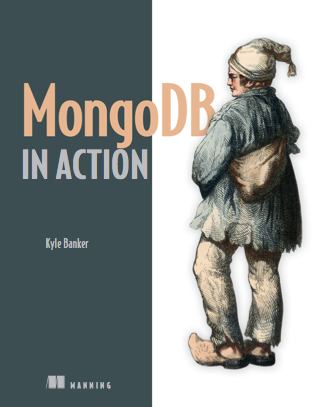 The book begins by explaining what makes MongoDB unique and describing its ideal use cases. A series of tutorials designed for MongoDB mastery then leads into detailed examples for leveraging MongoDB in e-commerce, social networking, analytics, and other common applications. Get it from Manning Publications. ← Photo Fire Sale - Everything Must Go!